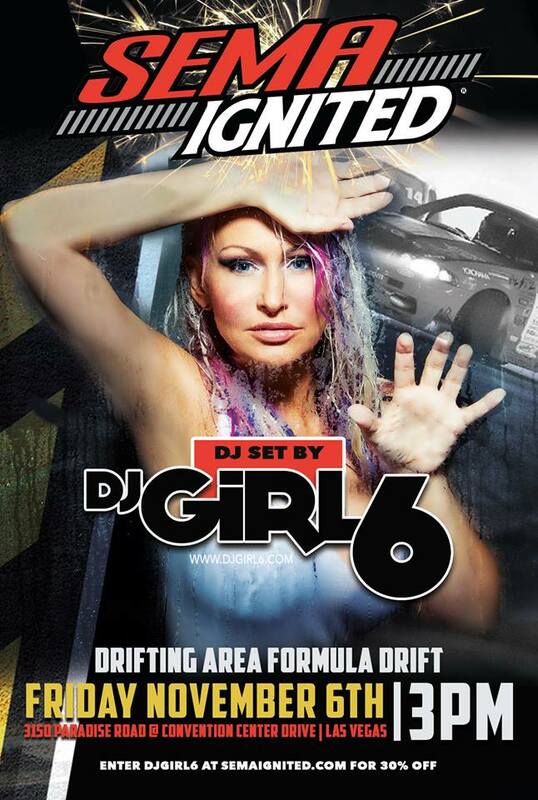 Djing for SEMA's Drifting Event #SemaIgnited!! First Bellator, then Formula One now SEMA! Looks like I'm the go to girl for extreme sports and I like it!!! 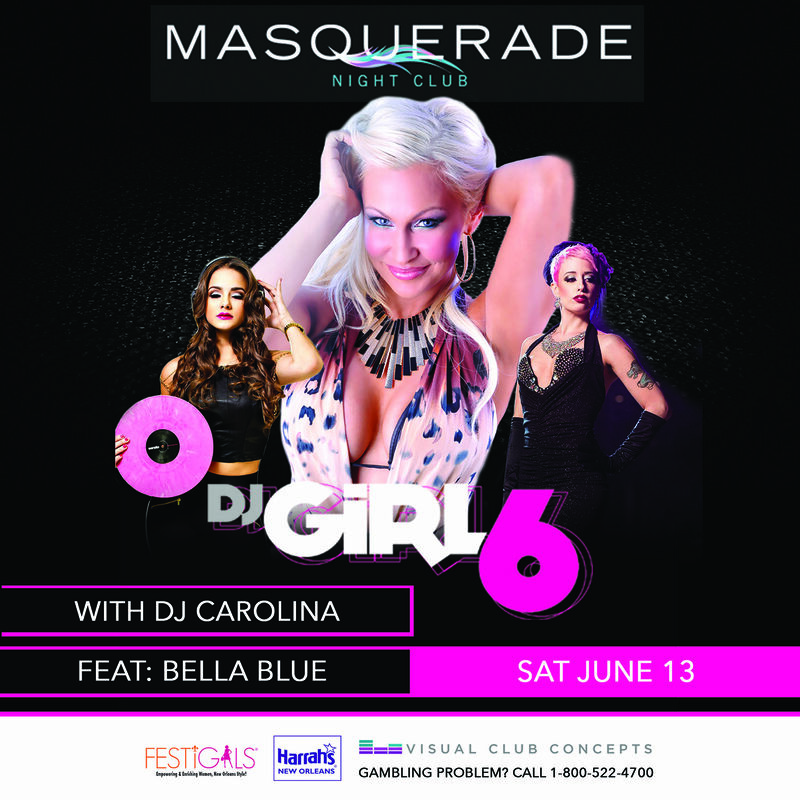 DJ Girl 6 Returns to Nola! What does Girl 6 play in here spare time? 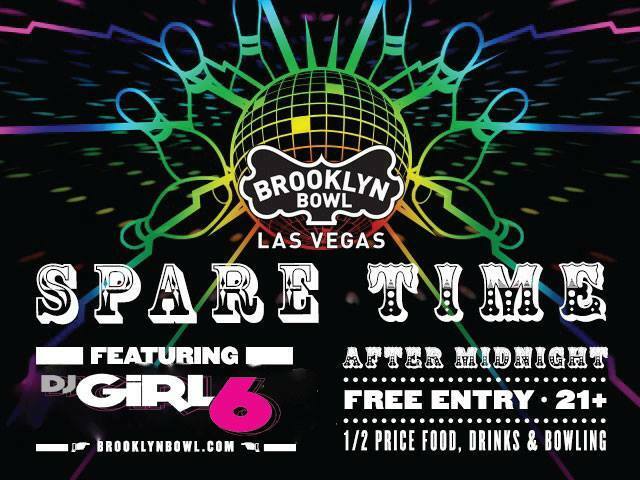 Come to Brooklyn Bowl under the Linq on May 23rd to find out!